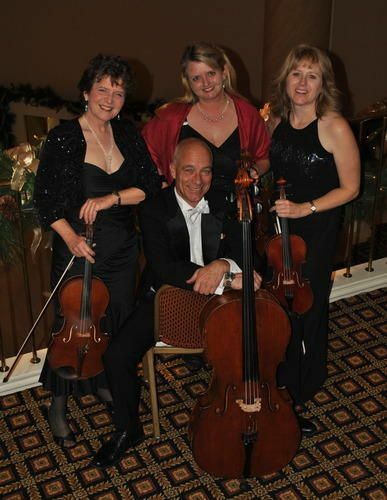 Wedding Band, Variety Band, Classical Band in Nashville, TN and surrounding areas. 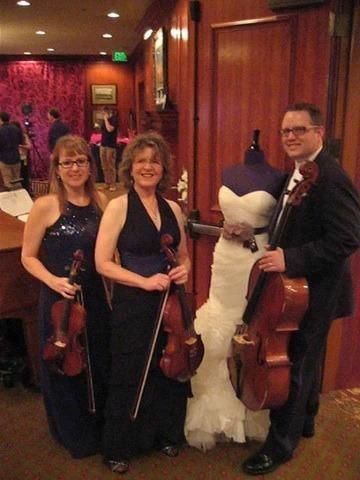 Silver Strings adds class and sophistication to your wedding, reception and/or ceremony. 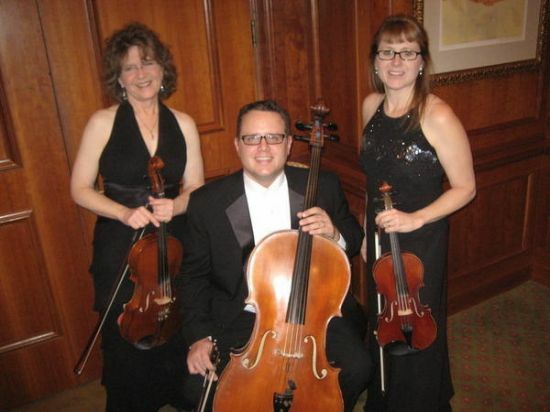 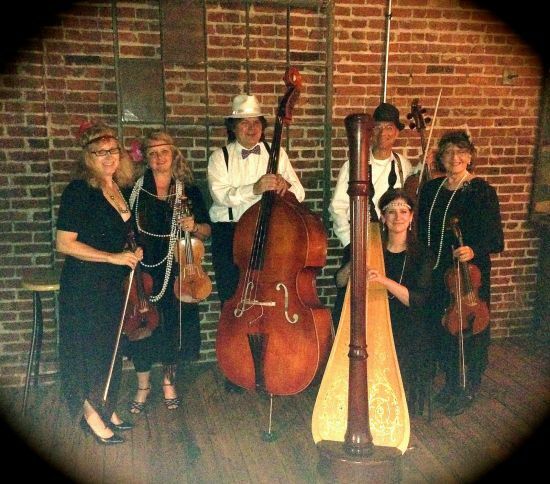 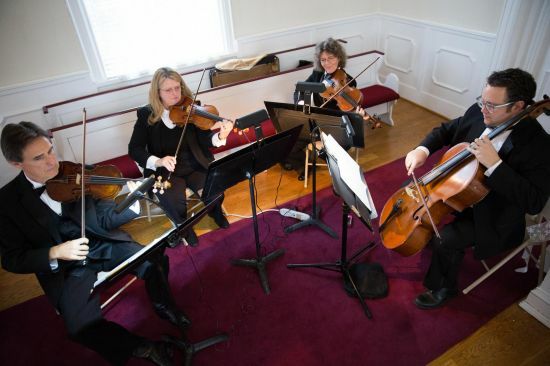 A Nashville based group of professional musicians, Silver Strings can perform every style of music from Bach, Buble and Lady Gaga to Beatles or Lady Antebellum. 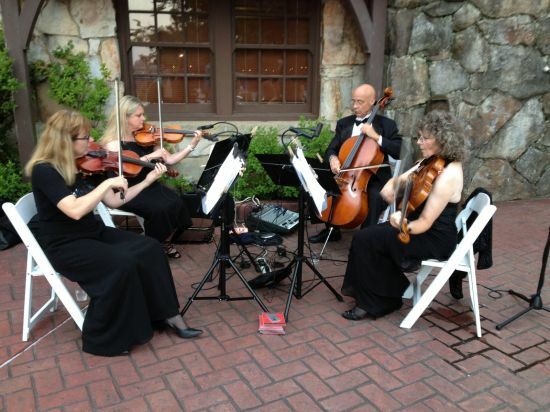 One key to an unforgettable wedding is the music; Live music communicates life and love. 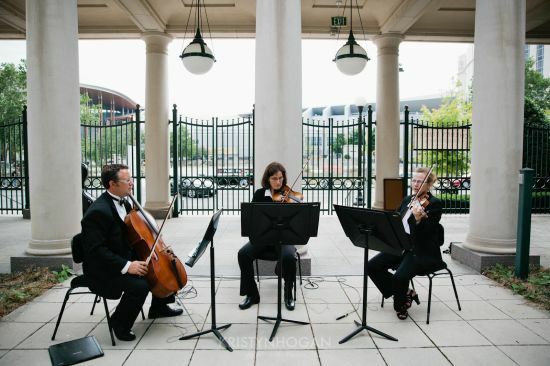 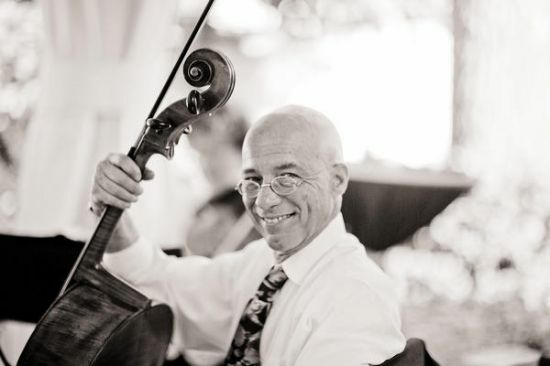 The sumptuous sound of a Jazz trio, a string quartet or even a full orchestra playing your favorite melody can be all the difference in taking an event from ordinary to extraordinary. 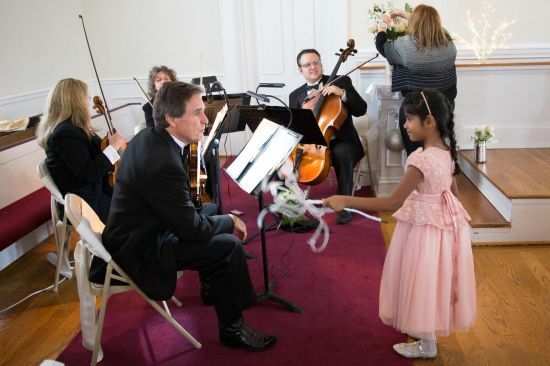 Sandy Merrill singing Sinatra and Bublé in the big band style.